In the next weeks you will be introduced to the woodlots and natural areas of the University of Guelph campus, their biodiversity and the community members who have to make decisions regarding development on campus. The second Inquiry Case deals with forest biodiversity. 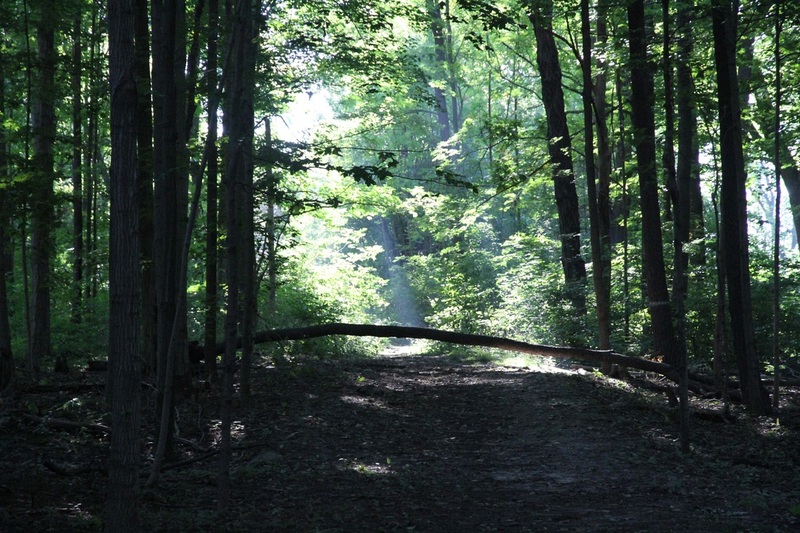 In particular, we will focus on the biodiversity that can be found in woodlots on the University of Guelph campus. The question that we are asking involves the development of spaces on campus – and how Natural areas, such as the campus woodlots, are included in these development plans. In this inquiry case, you will be introduced to several members of the city and the University community as they describe their experience with these natural areas and how the University incorporates them into plans for the future. Follow along with the text, videos, maps and GigaPans on each of these pages. When you reach the bottom, return to the top of the page to continue to the next part. To get a spatial understanding of these changes in recent times, watch the development of your University campus in a dynamic "TimeMachine GigaPan" (and video) below. In the Timemachine, you will be toured through LandSat satellite images of the City of Guelph captured between 1984 and 2012. The video will slow the tour down and point out a couple of Guelph landmarks to keep your eye on. You were all very patient with this morning's introduction to the website - and here's the GigaPan proof! See if you can find yourself - and if you like go to the GigaPan website and snapshot yourself!